Parents know the drama of living with a teenage girl. Teen girls struggle to honor their closest relationships while finding their unique identity during adolescence, especially in today’s families which can be messy, complex, and even painful. But family—however messy—can also provide the perfect training ground to make us more like Christ. 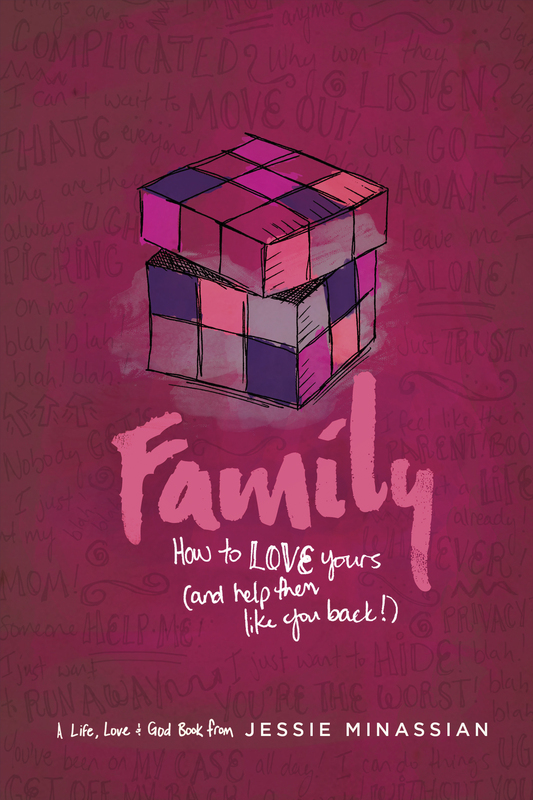 Family: How to Love Yours (and Help Them Like You Back) is written to come alongside a young woman and equip her as she navigates her roles, responsibilities, and responses from a Christian perspective. 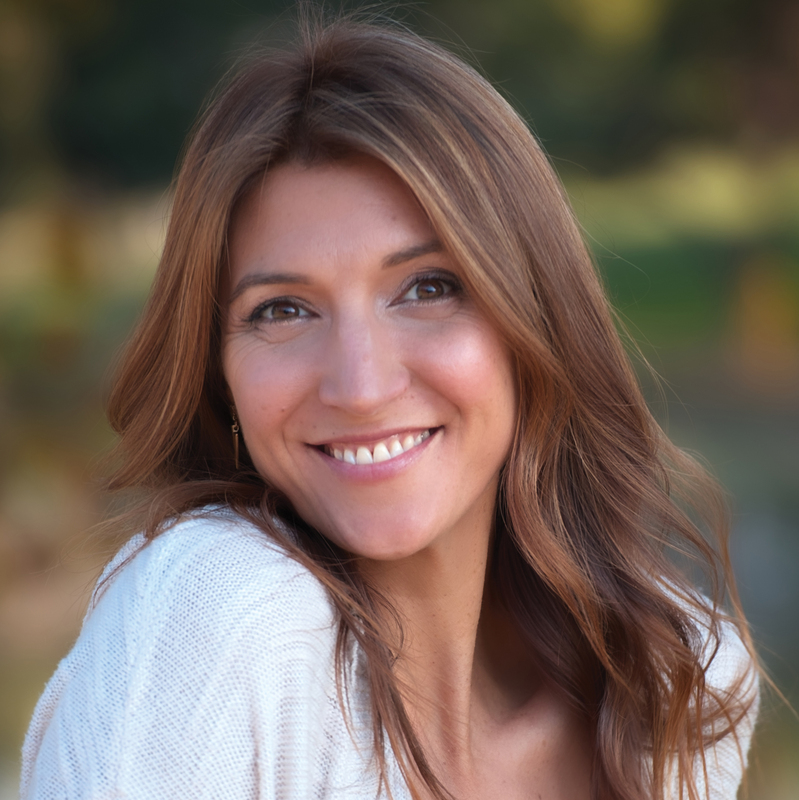 With tender, funny, and hope-filled insight, Jessie Minassian digs in deep where parents sometimes struggle to be heard. Jessie offers trusted advice and wise, Godly counsel for a young woman to honor her closest relationships, see her family’s dynamics in new ways, and have some fun along the way!